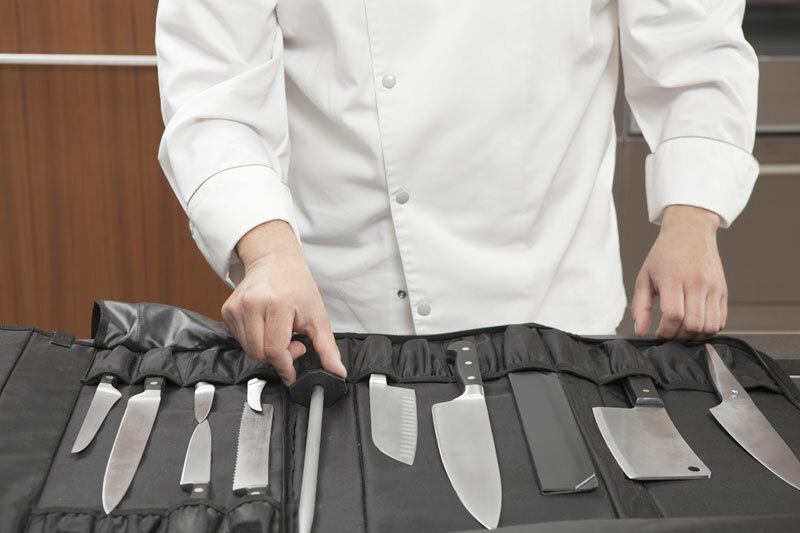 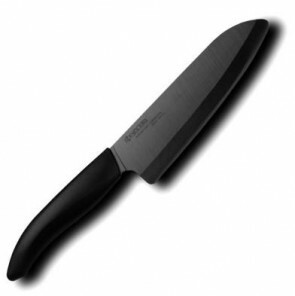 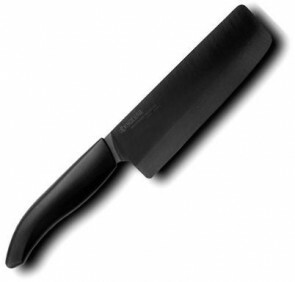 The line of knives Gen is the most complete of Kyocera: it is divided into Gen Black and Gen White and is made with the new generation of ceramics, 20% more resistant than traditional. 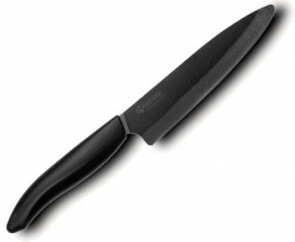 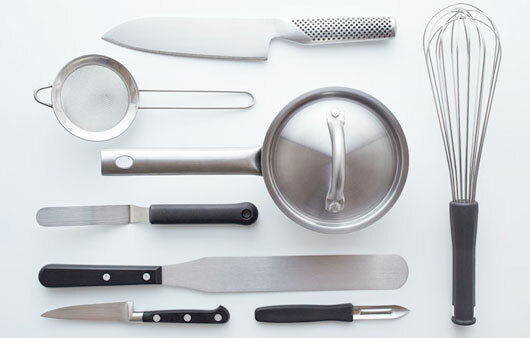 Gen quality, technology and design are further enhanced by the ergonomic handle and rounded blade. 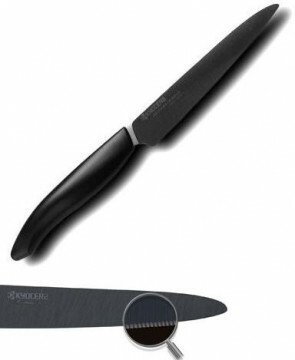 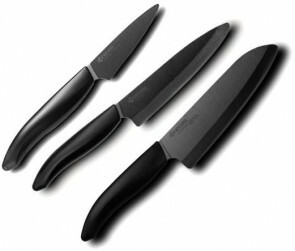 The black blades, the result of a very complex manufacturing process, underline the high-tech appearance of Kyocera ceramic knives.